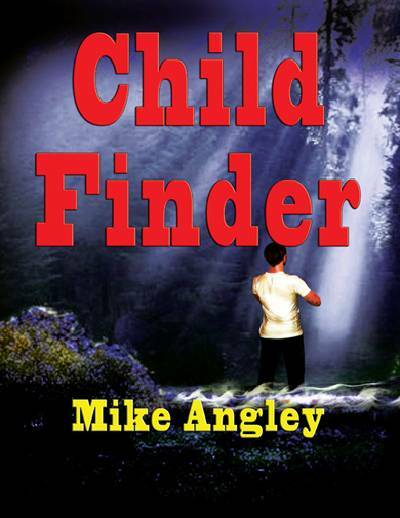 The Child Finder suspense novel trilogy follows the paranormal adventures of Air Force Special Agent Patrick O'Donnell. After discovering he has a unique psychic gift the government eagerly exploits his abilities. He finds himself caught up in a TOP SECRET Special Access Program designed to rescue abducted children.